Tin-plated bronze and copper construction for high conductivity. 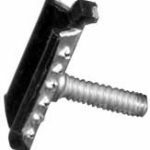 3/8″ nuts fit standard terminal wrench. Piercings in bottom plate penetrate Mylar lining on inner surface of shield. Can be used with or without punching holes in sheath. When cable shield is tabbed and punched, one size works on all cables. 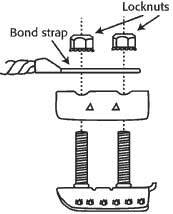 Two studs prevent loosening of connections due to counter-clockwise movement of bond strap. 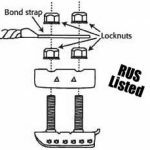 Two studs offer lower resistance and higher current-carrying capacity. This enables use of a smaller size shield connector. Two studs offer higher pullout strength. 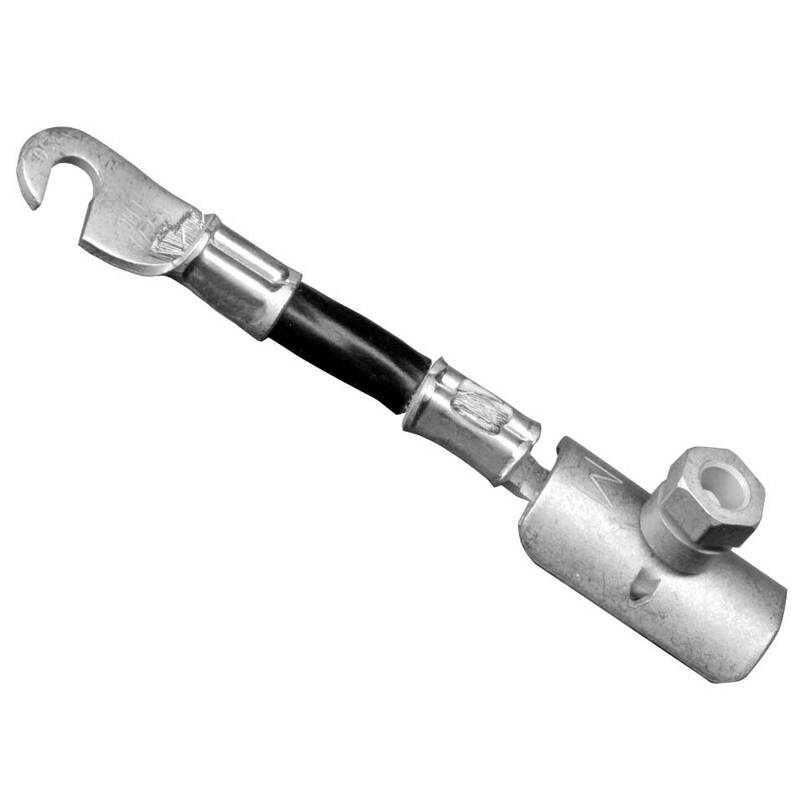 Clamps are available in four sizes: to accommodate up to .5″ cable, .5″–.8″ cable, .8″–1.6″ cable, or 1.6″ cable and larger. 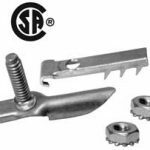 Also available with double or single nuts per stud, or torque shear head nuts, which break off at proper installation torque. 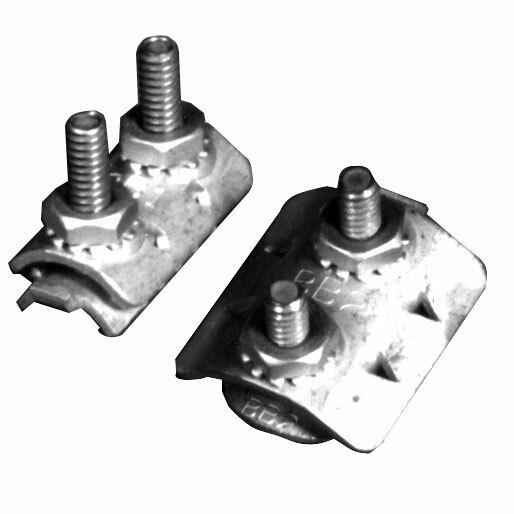 Also available with optional flat plastic pair saver, or with optional pair saver molded to bottom plate. 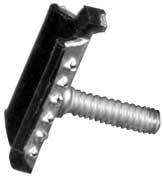 Longer studs (1″ and 1.1″) are also available. 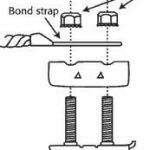 Use the drop-down menu above to choose cable size accommodated, double or single nuts per stud, torque shear head nuts, optional flat plastic pair saver or optional molded pair saver, or longer studs, or go to the Product Variations tab to find an already configured part number.